IDEAL FIRST TIME BUYERS HOME IN THE POPULAR NORTH SIDE AREA OF NEWBY WITH FANTASTIC SCHOOLS AND AMENITIES CLOSE TO HAND. 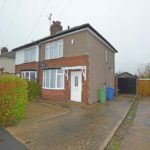 WELL PRESENTED THROUGHOUT THIS TWO BEDROOM SEMI DETACHED HOUSE ALSO BENEFITS FROM OFF STREET PARKING, GARAGE AND LOW MAINTENANCE GARDEN. 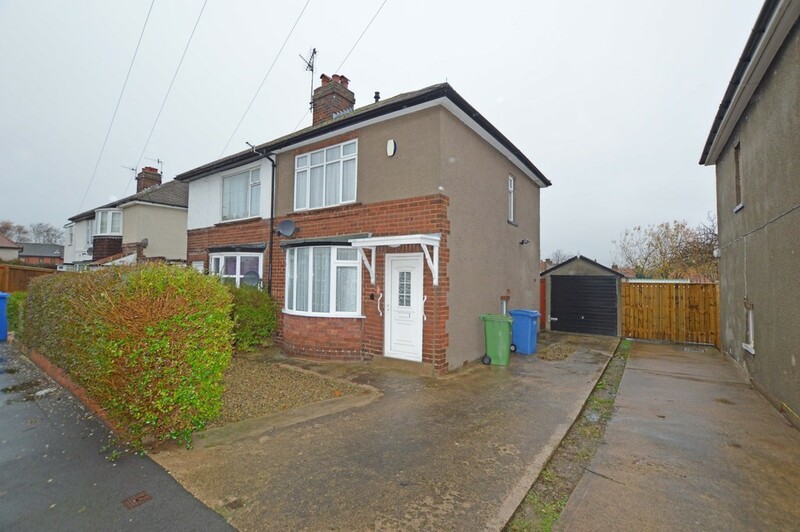 Situated in an idyllic position with a wealth of amenities close to hand this semi detached house when briefly described comprises entrance hall, bay fronted lounge and open plan kitchen diner to the ground floor, two well appointed bedrooms and modern shower room to the first floor. Externally are low maintenance gardens, off street parking, garage and shed. MAIN DESCRIPTION Situated in an idyllic position with a wealth of amenities close to hand this semi detached house when briefly described comprises entrance hall, bay fronted lounge and open plan kitchen diner to the ground floor, two well appointed bedrooms and modern shower room to the first floor. Externally are low maintenance gardens, off street parking, garage and shed. LOUNGE 13' 7" x 12' (4.14m x 3.66m) Into bay.